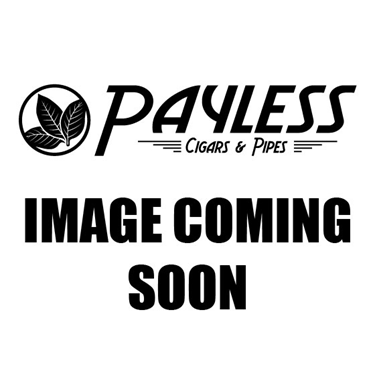 Altadis USA is the largest producer of premium cigars in the world, managing legendary cigar brands such as H. Upmann, Romeo y Julieta, and Montecristo. In recent times, the company has made a noticeable effort to embrace the modern cigar enthusiast, with releases such as ROMEO by Romeo y Julieta and Monte by Montecristo. Now, the company has given the reins to acclaimed blender Abdel "AJ" Fernández. 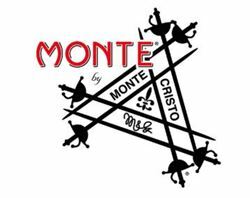 Among the multiple blends introduced by AJ, perhaps the most "full" experience lies with the Monte by Montecristo AJ Fernandez—a sequel to the aforementioned Monte by Montecristo cigar. Monte by Montecristo AJ Fernandez is an impressive specimen, with the cigar's grand stature adorned with two substantial bands and heavy inks and gold foils. This look is only a compliment to the rich, oily, and luxurious appearance of the cigar itself. Made at AJ's own factory in Estelí, the blend incorporates Nicaraguan Criollo '98 and Dominican Piloto Cubano leaves in the filler; this is bound in Nicaraguan Criollo '98 and finished with an impressive Ecuadoran Habano wrapper leaf. 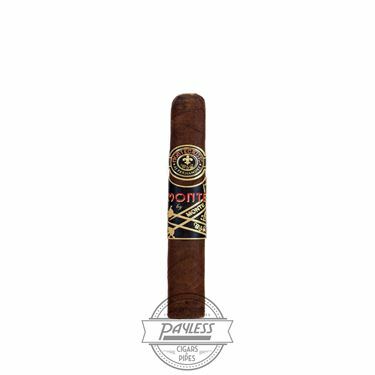 The finished product is unquestionably the strongest Montecristo smoking experience to date, offering a full body and intense flavors of leather, black pepper, chocolate malt, espresso, and earth.